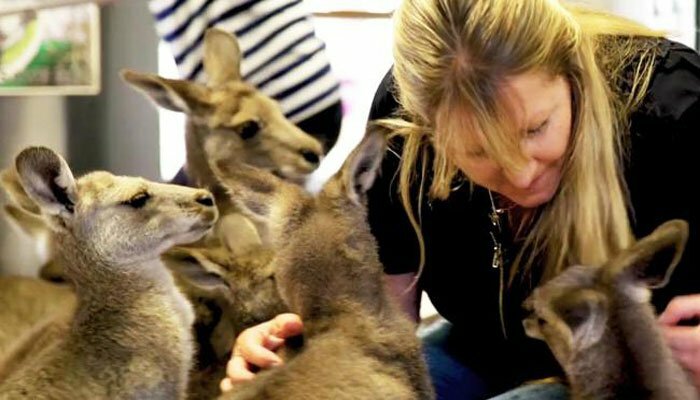 VICTORIA, Australia: An Australian couple has received global acclaim after taking a different turn by opting to raise 17 kangaroos, instead of human children. 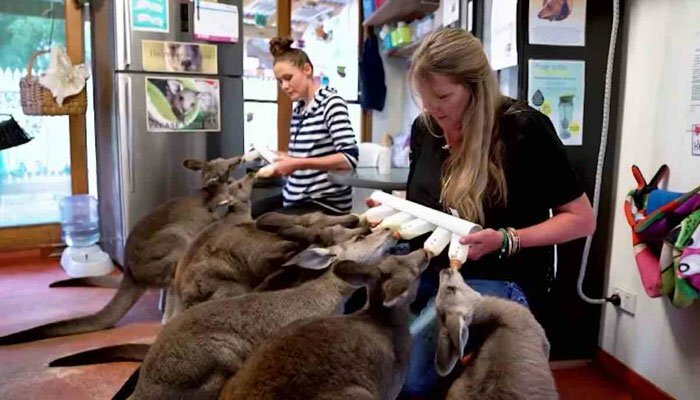 Theresa and Tony Matthew are owners of an animal rehabilitation center named ‘Our Haven Wildlife Shelter’, situated in Australia’s city of Victoria. Their sanctuary is not just a safe haven for the 17 eastern grey kangaroos but also cares for three swamp wallabies and a pygmy possum. 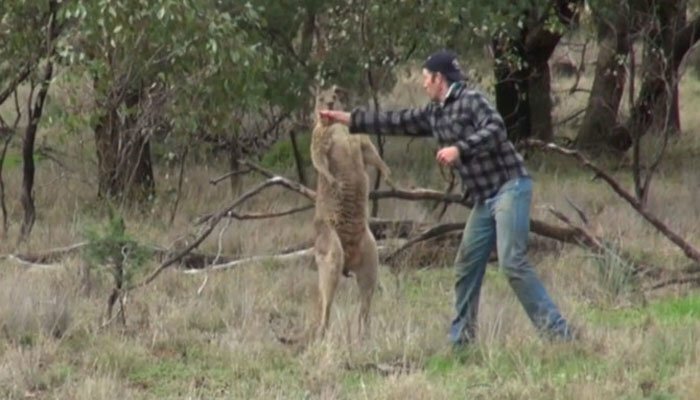 The couple have opened their doors to all injured animals after they took in Bobby –the first ever kangaroo that was welcomed into their lives. Zoo in China throws birthday party for celebrity "granny panda"